Philip Reed is a game designer, toy and art collector, blogger, and creator of random junk. He spends his days as Chief Executive Officer at Steve Jackson Games and what free time he can spare posting to battlegrip.com. He likes cookies. 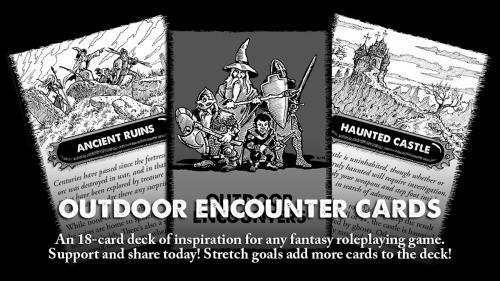 Outdoor Encounter Cards 2 - For use with many tabletop RPGs. 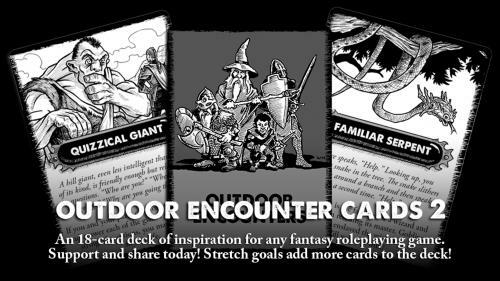 Outdoor Encounter Cards - For use with many tabletop RPGs. A deck of cards used to randomly generate outdoor encounters. More inspiration than mechanics. 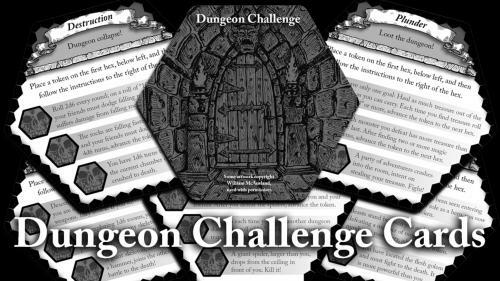 Dungeon Challenge Cards - For use with many tabletop RPGs. 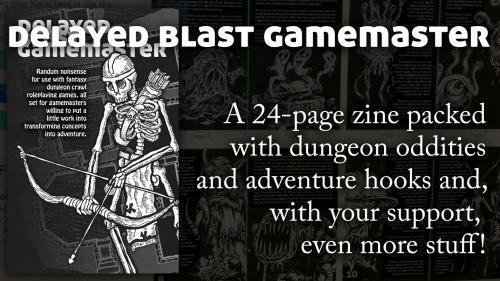 A deck of cards used to randomly generate dungeon crawl objectives. More inspiration than mechanics.